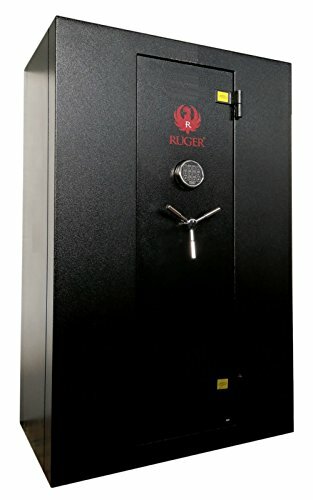 What is a Modular Gun Safes? 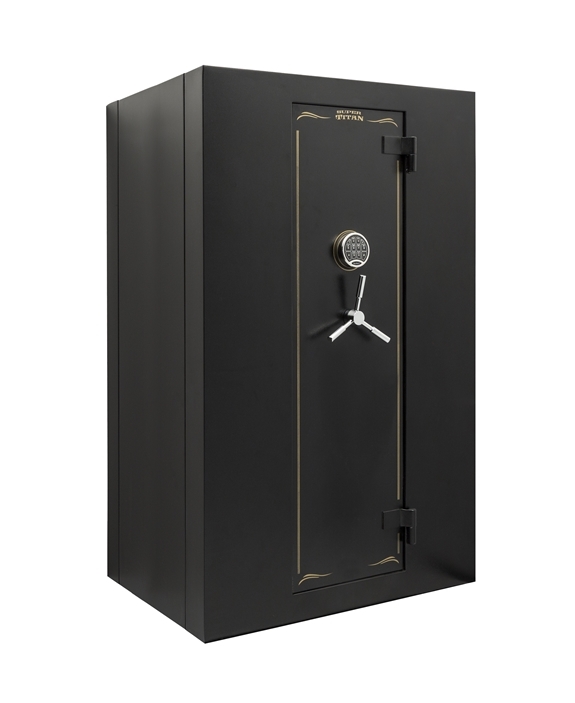 If you need a large, heavy and secure safe, then you will need help to bring it into your home and put it in place. 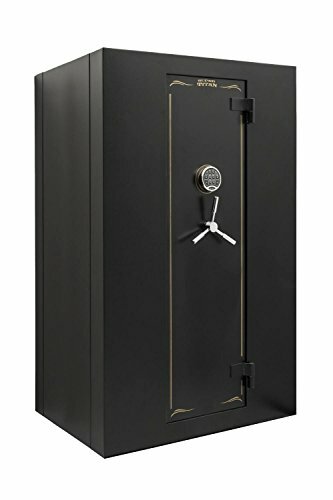 Large gun safes can be expensive considering the cost of shipping and accommodation in the house. Modular safe is delivered in a box; it is transported to the place of installation in the form of not assembled on a standard cart. It is easy to assemble and install. 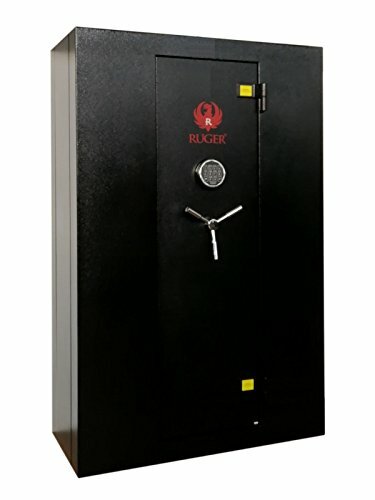 Modular safes protect weapons and equipment from a variety of physical effects: fire, water, corrosive gases, dust, unauthorized access and hacking. 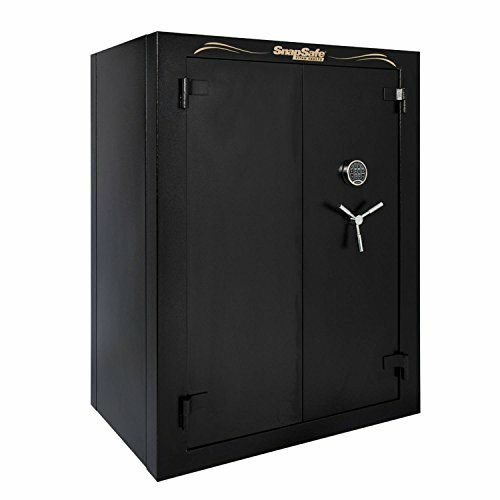 The modular safe system is simple and offers maximum flexibility and efficiency. A distinctive feature is their scalability and easy extensibility. 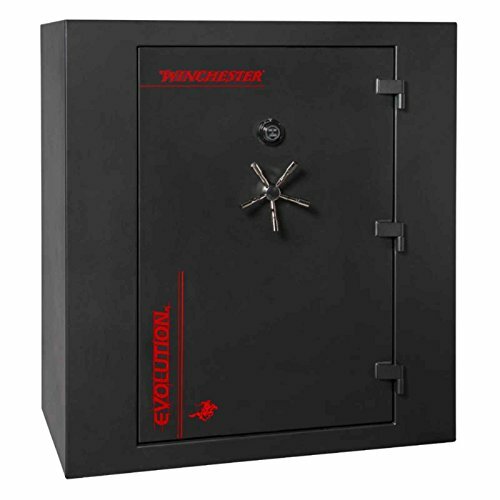 Modular safes are simply mounted and disassembled, making it easy to change their location. 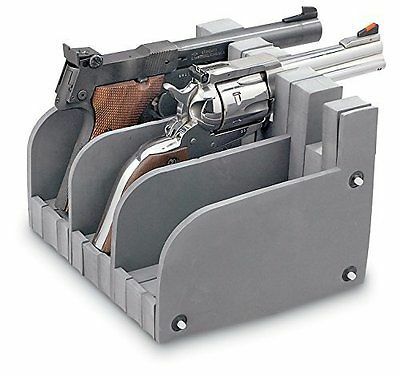 Modular gun safes are a viable option for most people who don’t want to have bulky safes. 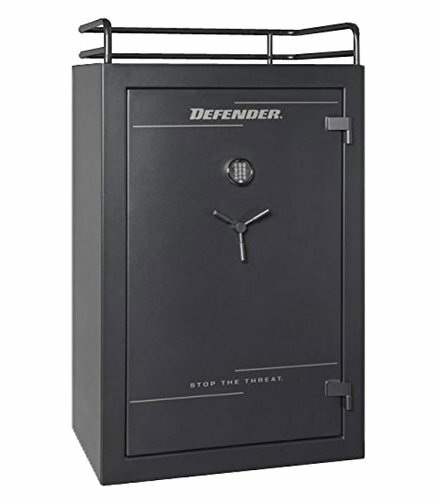 How effective are modular safes? 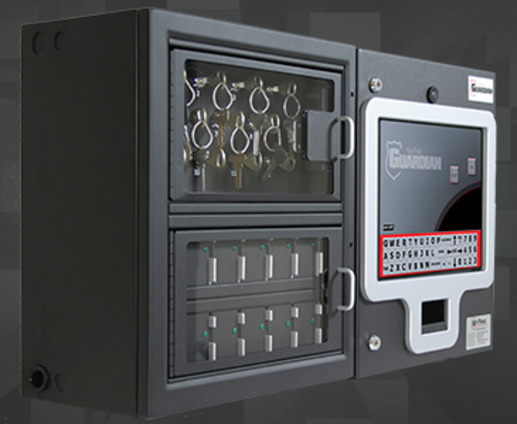 Modular safes can be locked by an electronic lock that can recognize the host by fingerprint, eye iris or vein pattern on the hand. 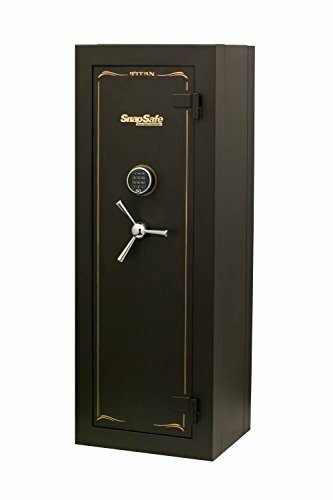 The peculiarity of these safes is that they are modular and make them order. They can store jewelry, weapons, watches, expensive alcohol and cigars. 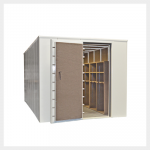 If desired, the Customer of the modules can be turned into a safe room. 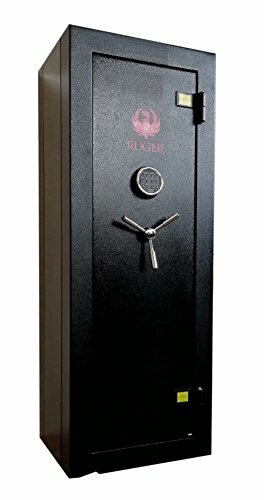 For this purpose, walls are covered with heavy-duty impenetrable material, on an entrance the door with the electronic lock is established, and the room turns into the impenetrable capsule. In many banks, companies, and institutions modular storage has replaced traditional concrete vaults. Factory-built modular storage facilities are also used as private, purpose-built shelters. The increase in their popularity is based on a high level of protection, consistently high quality and certified resistance to hacking. The volume of delivery of modular storage can also be selected according to the requirements of a particular project. If you are using lightweight protective modules, which are collected using bolts or welding, better uses the bearing capacity of the floors of buildings, allowing it to increase the storage capacity of the safe rooms. 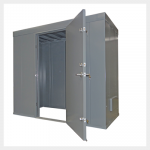 Modular safe rooms are popular even for use as private, specially equipped shelters. Safe rooms can have their modular floor, which can be installed directly on top of the existing floor. Installation of decorative panels allows you to integrate the safe room into the environment. bulletproof windows, modules or doors. Modular safes allow its systems to be protected from various types of physical threats, including fire, water, smoke, and dust, as well as from unauthorized access and hacking. 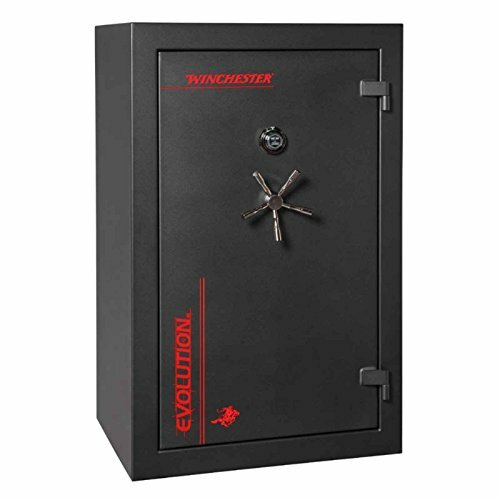 The extensibility of the safe systems became a fast and easy way of combining two or more safes in a single point of data storage and processing. 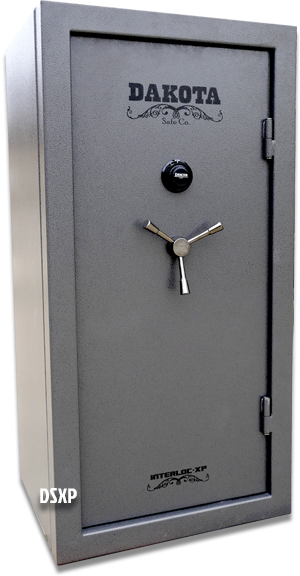 Modular safes are not only easy to install and install, but also easy to move them to another place or when moving the company to a new area. 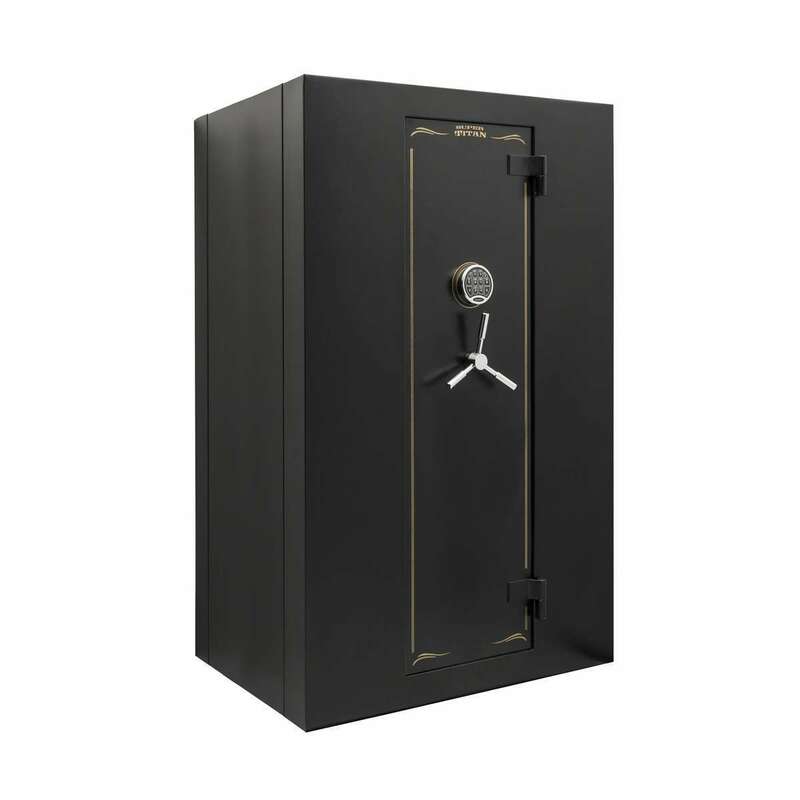 The system of modular safes possesses high operational qualities unique to this segment of the market. Located next to each other network cabinets can be cooled on both sides. 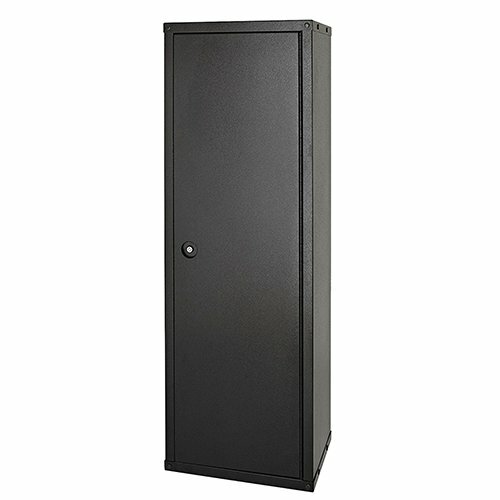 Modular safes for IT systems can be as unique and diverse as their customers. 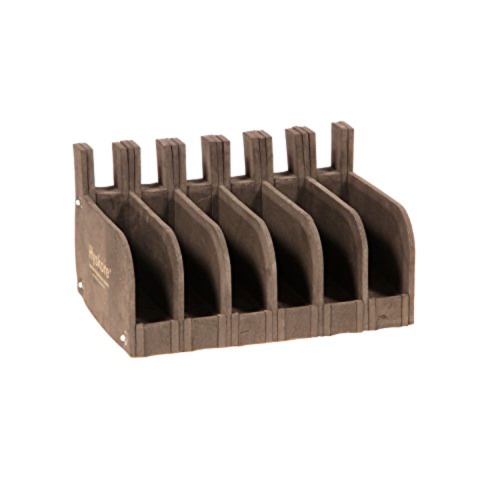 Such storage facilities are mostly designed and built simultaneously with the building. 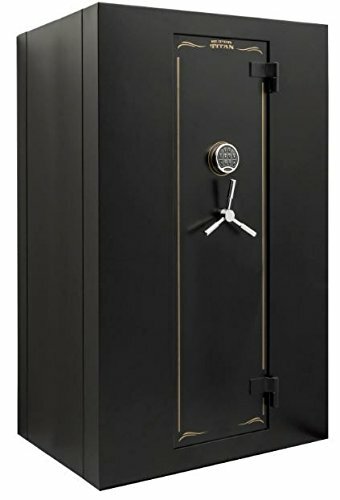 Inside such a box can be documented storage, powerful servers, vault cash, stock gold bars, deposit boxes, etc. Also, rooms are reinforced with protective panels and enhanced input from hacking doors to the vault.